A proven serial entrepreneur with extensive technical expertise in data science strategy, analytics & engineering. Andy has over ten years of entrepreneurial experience. Chris has an industry agnostic, institutional investing background as a global hedge fund manager. Chris couples this experience with his investment banking & turnaround consulting expertise. 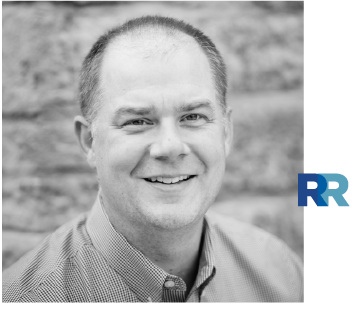 Rock River Capital is a midwest based, early stage venture firm looking for companies with initial product/market fit & positioned for growth. We are industry agnostic, but look for some form of technical disruptor to that industry, often in the form of software. Investments made by Rock River Capital are done with the entrepreneur in mind. Our goal is to keep the deal terms straight forward & aligned with the founder. We prefer to be the lead investor and take a board seat with the intention of adding value where needed. Rock River Capital reserves significant funds for follow on investment to continue supporting our portfolio in later rounds. We partner with some of the largest Venture Capitalists in the midwest to help our companies graduate to the next level of investment.